Diana Setiyawati is the Director of The Centre for Public Mental Health, Faculty of Psychology, Universitas Gadjah Mada (UGM). She is an Indonesian Psychologist, and currently a teaching staff at UGM. 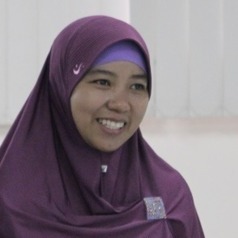 While pursuing her PhD in The University of Melbourne, she was awarded Australia Awards-Hadi Soesastro Prize by The Australian Minister for Foreign Affairs, Hon Julie Bishop, 2014. This award was due to his PhD research on integrating psychologists into primary health care in Indonesia.